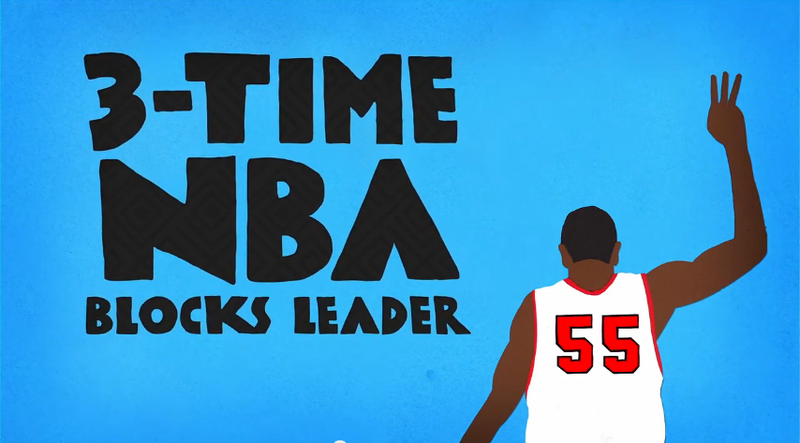 The “House of Mutombo” is bigger than you think! Throughout his 18-year career, Dikembe Mutombo built a vast legacy, filled with everything from shot-blocking records to multiple Defensive Player of the Year awards to historic playoff upsets. adidas Originals’ third and final installment of their animated “House of Mutombo” video series features the man himself covering his prolific accomplishments. The video features paper-cut visuals by Nathan McKee, animated by Jamal Qutub. Brush up on Dikembe’s storied legacy before the return of his eclectic signature shoe – the adidas Originals Mutombo – this Saturday, August 24, at the BAIT flagship store in Diamond Bar, CA and BAITme.com!